Discover the unusual perspective of van Gogh’s Bedroom! Get behind the shutters of van Gogh’s Yellow House! Become part of one of van Gogh’s famous landscapes! 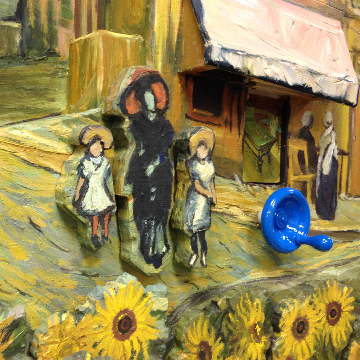 Van Gogh for All was designed and produced by the Dolores Kohl Education Foundation.